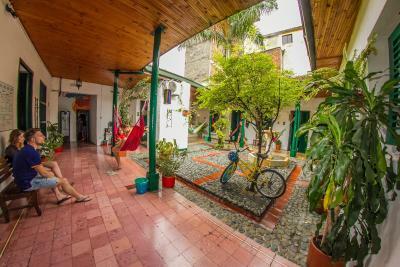 Lock in a great price for Viajero Cali Hostel & Salsa School – rated 8.6 by recent guests! 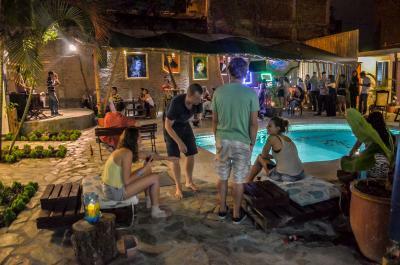 Lot's of people to meet, fun place, music, pool, salsa lessons... just make sure you are in the mood for a fun and social experience rather than having a quiet place to rest. 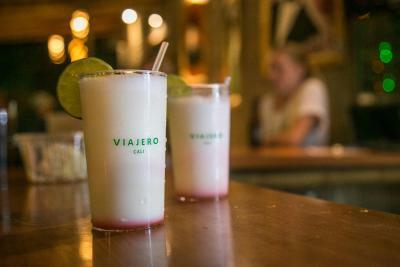 The good: The location is excellent, the staff is extremely friendly and helpful. 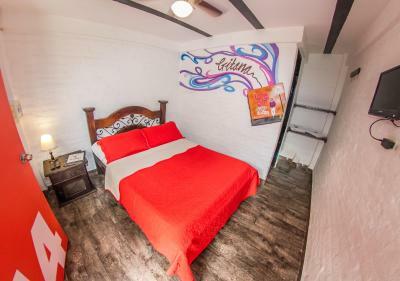 There’s free breakfast, a decent kitchen, comfortable beds (with a plug and light per bed), lockers for valuables, and a clean pool for the hot Cali days. There’s free activities every day and I found people to be super social. 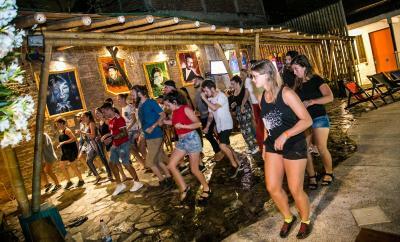 The hostel has a bar but it closes by 11 which is when people tend to leave to go out dancing so it’s not going to keep you up all night if you don’t go out. 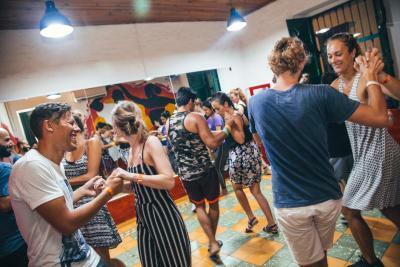 There’s free salsa lessons daily and it’s super easy to organize low cost private lessons. I had private lessons with Jonny and would highly recommend him as a teacher. He’s kind, VERY patient, encouraging, and I was surprised at how much I learned in a short amount of time, and how much more confident I got as I’m not a natural when it comes to dancing. 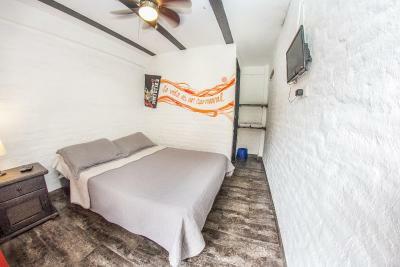 The mood inside the hostal is very nice, Is cheap and the Location is really great. I loved this place. It is beautiful, well maintained, good vibes. 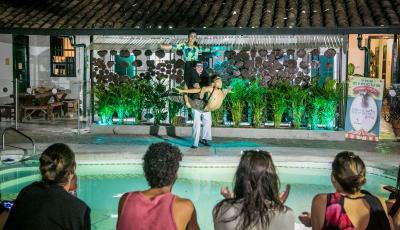 Salsa classes, extracurricular activities, pool, breakfast, they sell snacks and water. 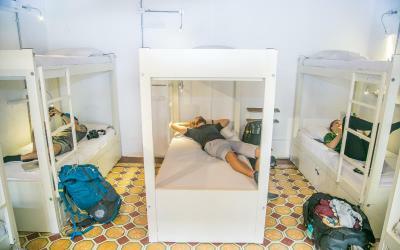 The staff is super friendly and the hostel is always clean. 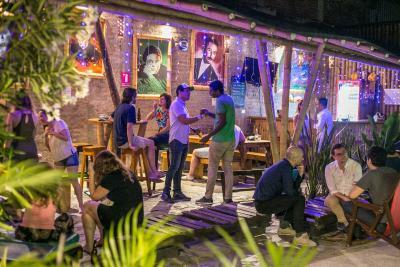 If you are looking for good vibes hostel, here is the right place. the pool, bar, daily activities and lessons will never get you bored. Travelers staying in the lodge are very interesting as well! 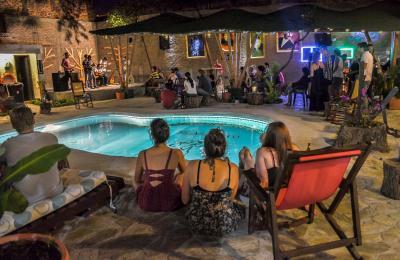 One of our top picks in Cali.An outdoor swimming pool, a small movie theater and salsa lessons can be enjoyed in Cali, a 10-minute walk from the historical district. Wi-Fi is free and Chipichape Shopping Center is a 15-minute drive. 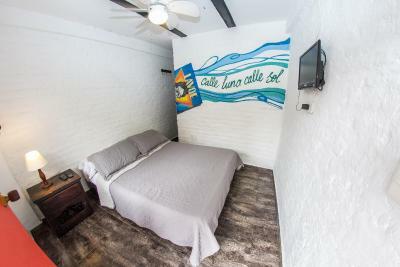 El Viajero Cali Hostel & Salsa School has rooms with shared bathroom facilities and work desks. Some rooms may feature TVs. Guests can enjoy drinks at the bar by the pool. There is 24-hour front desk assistance and a tour desk ready to offer tips for getting around the area. Alfonso Bonilla Aragón Airport is 16 mi away. 뀐 Located in the top-rated area in Cali, this property has an excellent location score of 9.0! 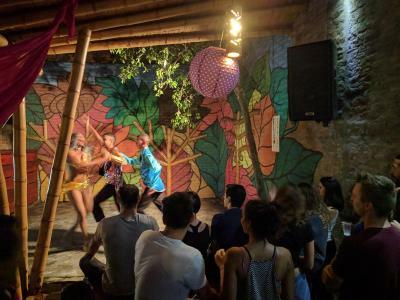 When would you like to stay at Viajero Cali Hostel & Salsa School? 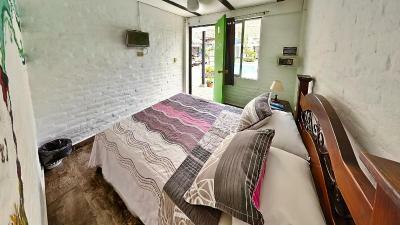 This room features a double bed, private bathroom, TV, safety deposit box and pool views. 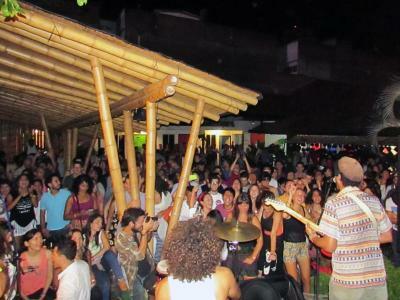 House Rules Viajero Cali Hostel & Salsa School takes special requests – add in the next step! 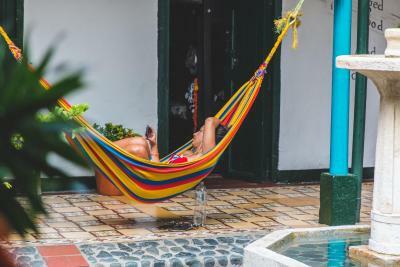 Viajero Cali Hostel &amp; Salsa School accepts these cards and reserves the right to temporarily hold an amount prior to arrival. 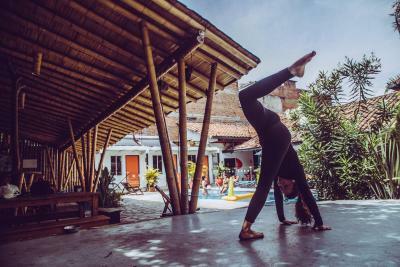 Viajero Cali Hostel & Salsa School accepts these cards and reserves the right to temporarily hold an amount prior to arrival. 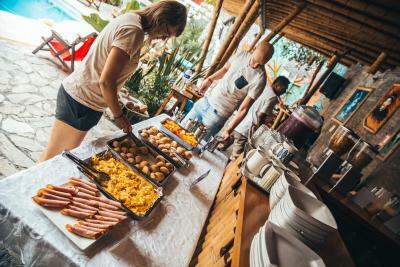 - breakfast changed each day and was a buffet style. The juice each day was delicious! 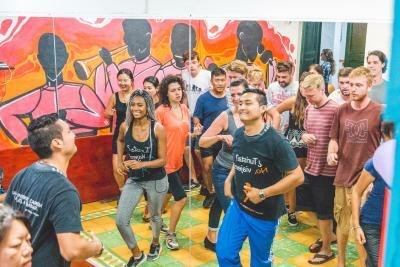 - the 30 minute free salsa lesson enabled you to trial salsa teachers before you took private lessons. - the salsa vibe - everyone was learning - the pool was nice to use since Cali can get really hot - cleaning staff work hard all day cleaning the pool, rooms and kitchen - thanks! I booked in 8 bed dormitory room and when I checked in they put me in 12 bed dormitory room because my room was locked by the guests. but they changed on the next day. The location is amazing, friendly staff, good breakfast and they have a free hour Salsa and many activities. No airconditioning and/or mosquito screens in the windows so be prepared to be drained. Very noisy (of course), also on weekdays, until about midnight due to loud music. 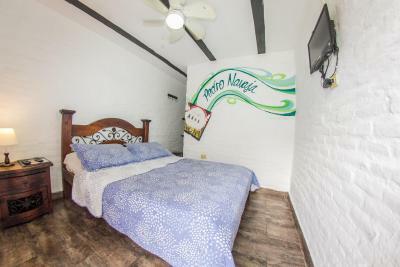 Good location with access to the river walk and down town Cali and San Antonio. Perfect meeting place for travelers. Helpful staff. Lots of activities to choose and participate in. But rooms were dirty, the facilities also. A lot of people from everywhere. 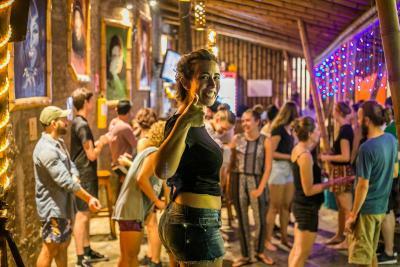 I liked also that every night they gather and go out to salsa clubs. Everything was ok. Would be great to have more facilities, but the pool and the bar are a good start point. Great location and value for money. 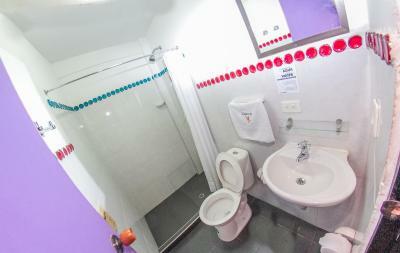 Shared bathrooms are in general clean. They have several type of activities for foreigners. Excellent breakfast. I stayed in the room where you couldnt close the door. It means, I could hear everything all night and i didnt sleep very well. Nobody from the night shift didnt care about the noise during the night. There is some notes that you have to be silent after midnight but they dont care even after 3am. 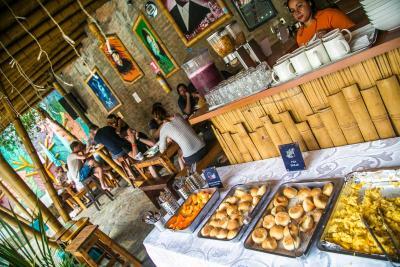 The hostel is on great place and the breakfast is really delicious. YOu can enjoy the free salsa lesson. The place is super noisy and crowded. 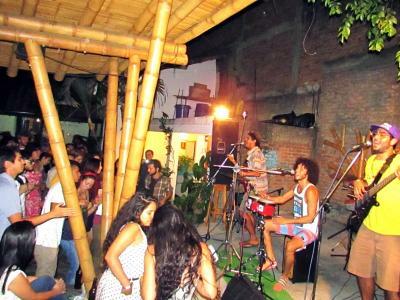 It's fun and it's definitely a party place and has a very social atmosphere but it's really noisy. The fans in the dorms are always on and making a constant noise. If you want a quiet place to rest it won't work very well. Breakfast was included, the salsa lessons were very helpful and fun. Very social! 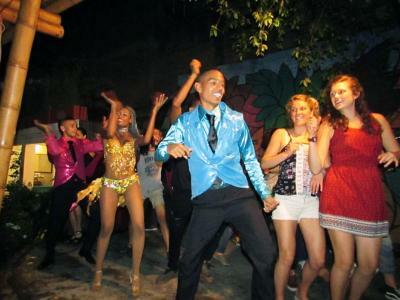 People staying here really socialized with each other, the central theme around dancing was really fun. 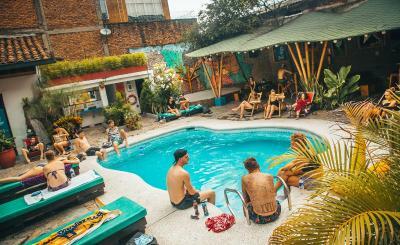 The hostel is basically a resort in the city, where you don't have to look far to find something to do or people to hang with. Private lessons are so convenient, easy to schedule, and I learned so much! I recommend Madalenyer (with whom I took most of my lessons) and also Jonny(Johnny?). They were also kind enough to let me use my hours with more than one teacher, which I highly recommend if they're down for it (or even if you need to get a separate lesson) to learn from different teachers, because they're all lovely in their own way. I feel the doors and door closures could be beefier. Thank God nothing was stolen but I felt even with locking system it was a little flimsy. - BED BUGS. !!!! There was another girl who shared the same dorm as me (female dorm 5) who got it too. 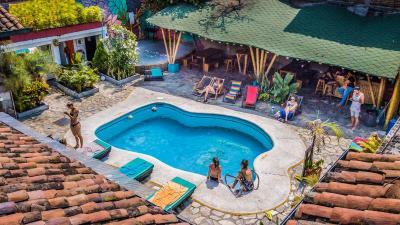 - the pool was going through some renovation and the hostel didn’t specify on their website or booking.com. I thought that was important to let guests know before they book (or at least bring down the prices) because many people I met were very unhappy bout it - staff weren’t friendly..
WiFi was weak in the room, had to go out to the pool area. Also if you are taking a private room, keep in mind that the door and window face right to the pool area, so it affects the noise levels at night and your privacy level in general. 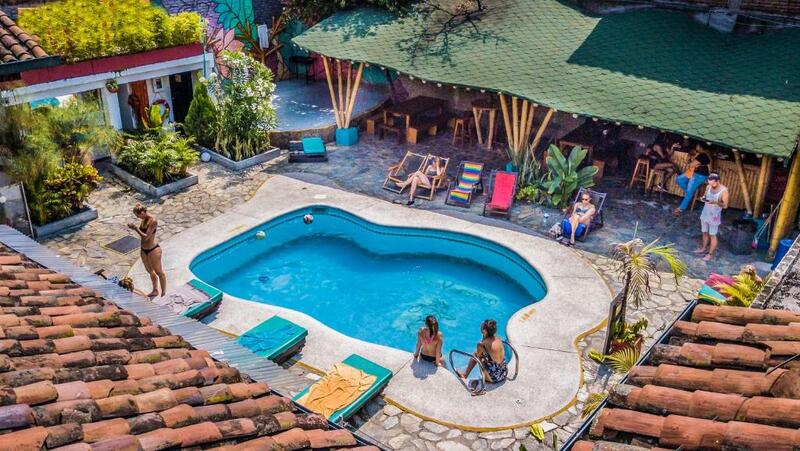 There is a reason it's one of the most water hostels in Cali. 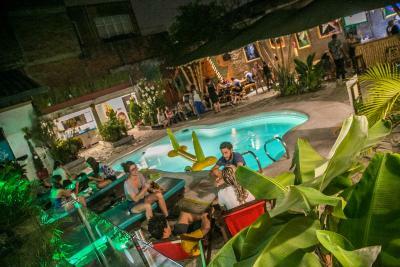 It's has a large pool, a bar, and free salsa lessons. Location is great, practically every thing you need within 5 mins of walking..